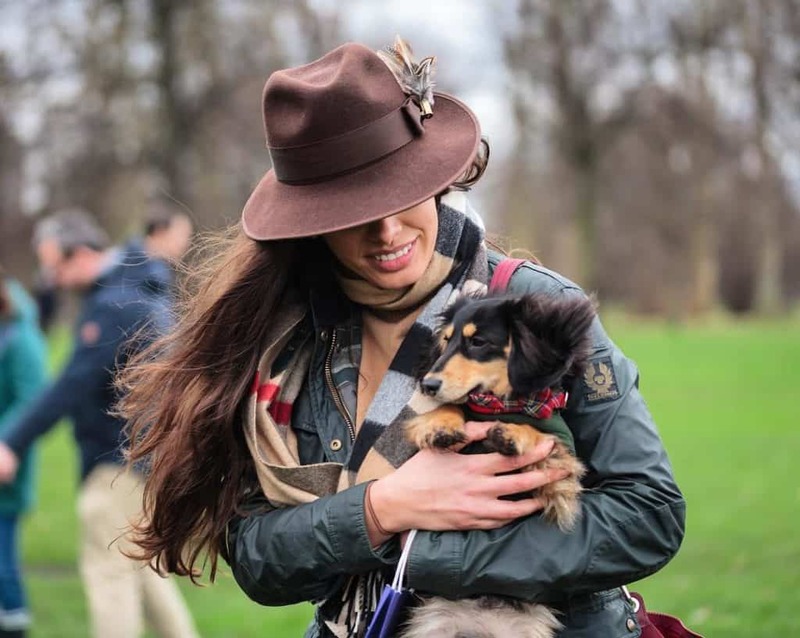 A Sausage Dog Celebration for Sausage Dogs and Parents on 24th March as part of London Dog Week 2019. Each year London Dog Week will be celebrating a specific dog breed and this year is the year of the Sausage Dog! Come and celebrate your Fur-Kid, being a Fur- Parent and Winston the mini dachshund 2nd year of fabulosity and the first London Dog Week, there is a lot to celebrate! This is no ordinary lunch, there will be giveaways, special guest hosts, lots of interactive activities and features around the venue for you, your pup, friends and family to enjoy. Extra Dog – this allows you to pay for the extra dog that you will be bringing with you. Get Tickets for ‘A Sausage Dog Celebration’ here. London Dog Week supports Street Vets and Plush Bears Shelter , each ticket sale helps towards a dog in need. A Sausage Dog Celebration event image & text courtesy of the event organisers.